Hotter Shoes was founded in 1959 and manufactured slippers until the early 90s when they then extended the range to cover all sorts of styles, while retaining a comfortable fit. I'll be honest and tell you that before I looked at Hotter Shoes in more detail I assumed that their range would be limited to those original slippers and "old lady" shoes - I couldn't be more wrong! From smart heels to flats, trainers, boots and of course slippers there is a shoe for every foot. I was especially interested in their GORE-TEX range. We were going glamping for three nights and while we would be doing lots of different activities there would be very little space. I needed a shoe that was practical but didn't scream hiking boot and I think I found it in the Mist range. First impressions count and as soon as I took these out of the box I was really surprised by how light they felt and how much flexibility there was in them. They fitted perfectly and didn't feel tight or uncomfortable anywhere. Admittedly I was only sat at my desk, but the signs were good! 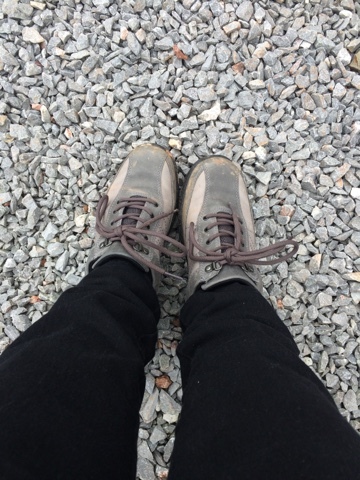 I wore them all day, every day for the three days that we were away, on a range of surfaces and conditions and they were brilliant. On gravel and loose ground they had a strong grip, on muddy surfaces there was no sliding around. When I was walking around Wells and Hestercombe Gardens they didn't rub or pinch, even though I was only wearing trainer socks with them. 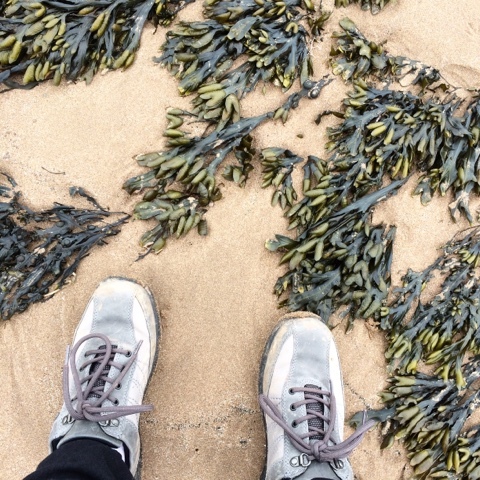 I even walked along a beach and over sand dunes wearing them and not only did they keep my feet dry, they kept a lot of sand from getting inside the shoe too. Once we got back to the campsite it was easy to remove the insoles and shake what little sand there was out, there were no little creases for the sand to get stuck in so the next time I wore them they felt absolutely fine again. Since I've been back from out break I've kept wearing them, on cliff walks and even bike rides. It would be silly to ignore that Hotter Shoes are a brand based on comfort, but it would be madness to not recognise that many of the designs are stylish too. I would happily recommend the Mist range over some of the more well known hiking brands of footwear, for the vast range of settings that they are perfect for and the brilliant construction of them. 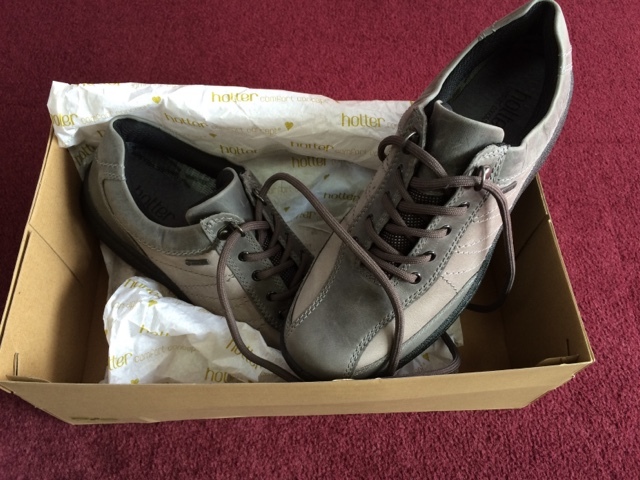 I was sent a complimentary pair of Mist shoes for the purpose of this review. I have not been compensated in any other way. All opinions and words are my own. Thanks Kim - they are great...I wear them constantly! My pleasure Kate, I'm already eyeing up my next pair!